Facebook’s former security chief Alex Stamos took to Twitter recently to attack Google CEO Sundar Pichai for his comments defending the company’s decision to move into the China market with its censored search engine known as “Project Dragonfly,” Silicon Beat reports. 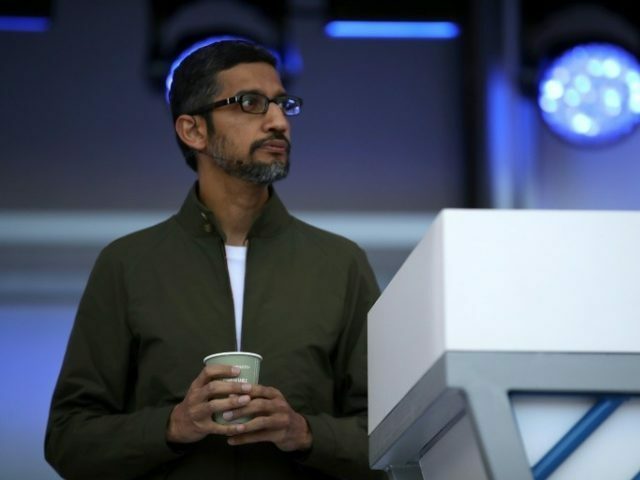 In a recent interview with the New York Times, Pichai stated that Google was “committed to serving users in China” and compared Chinese censorship laws to the “right to be forgotten” law in the European Union. Pichai received severe criticism for this comparison, both internally and from those outside of Google. Tech companies constantly walk a difficult path between complying with local law and protecting human rights. Stamos further added that: “China’s censorship regime is a tool to maintain the absolute control of the party-state and is in no way comparable,” to the right to be forgotten law. It is extremely bad that Sundar appears to either think that RTBF is morally equivalent to government surveillance & censorship, or that he appears to think that nobody will notice this analogy is extremely inaccurate. In a recent interview with Tucker Carlson, Chinese policy expert Dr. Michael Pillsbury stated that Big Tech giant Google is “highly embarrassed” by the recent “Project Dragonfly” leaks which showed the company planning to launch a censored search engine in China. The search giant’s project has been in development since Spring of 2017, and was accelerated in December 2017, following a meeting between company CEO Sundar Pichai and top Chinese government officials. Google engineers have created custom apps named “Maotai” and “Longfei,” which have already been demonstrated for Chinese officials and could be launched within the next six to nine months.